ChicExecs Secures Funkins on She Knows! Our latest feature is for our client Funkins on She Knows! 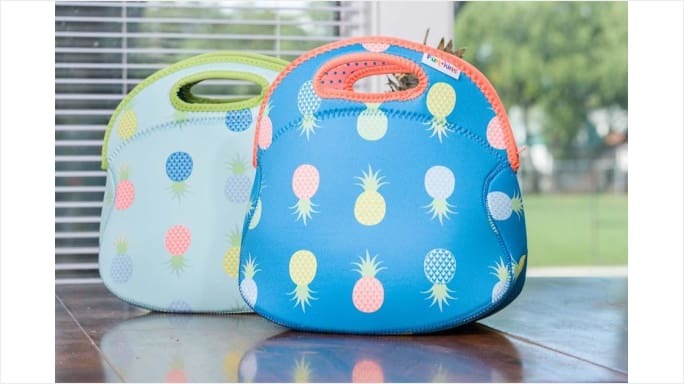 Funkins lunch bags come in an unbelievably diverse selection of patterns and prints — plus they’re spacious, ultra-durable and machine-washable. This is one back to school item you’ll want to keep for yourself! Congratulations on your feature, Funkins! ChicExecs Secures Malie in Cooking Light! Our latest feature is for our client Malie in Cooking Light! Try Malie yourself for glowing skin. ChicExecs Secures Milkadamia in Cooking Light! Our latest feature is for our client Milkadamia in Cooking Light! If you pour a splash of creamer in your coffee every day, making the switch to Milkadamia could save you calories and sugar. 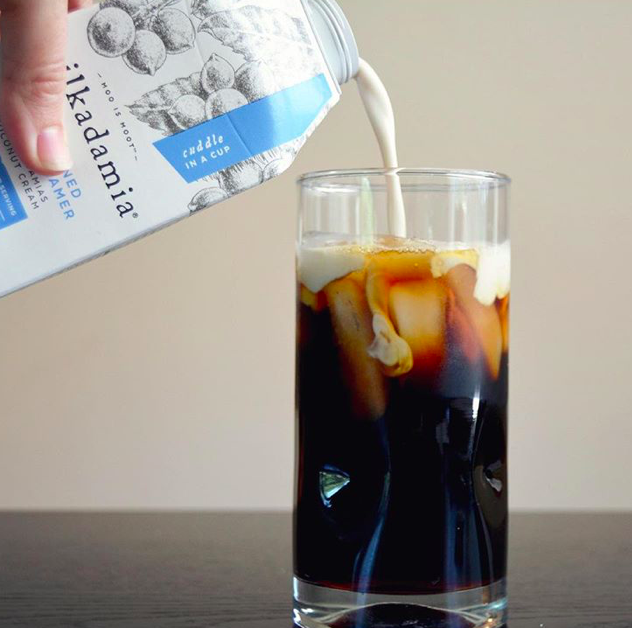 Milkdamia is a plant-based nut milk, and they also created a line of dairy-free, gluten-free, and vegan coffee creamers! We can’t wait to see more of Milkadamia in stores near you! Congratulations Milkadamia on this amazing feature! ChicExecs Secures CleverMade in Real Simple! Our latest feature is for our client CleverMade in Real Simple! CleverMade’s TrunkCaddy was highlighted online. 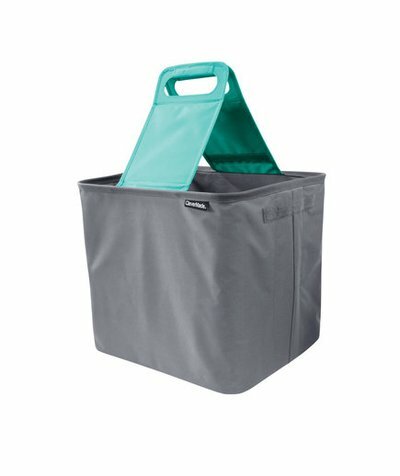 This collapsible bin holds groceries, sports gear, and more. Grab your TrunkCaddy for a more organized life and tidier trunk! Congratulations on this feature, CleverMade! ChicExecs Secures Life’s Rad in Texas Lifestyle Magazine! Our latest feature is for our client Life’s Rad in Texas Lifestyle Magazine! 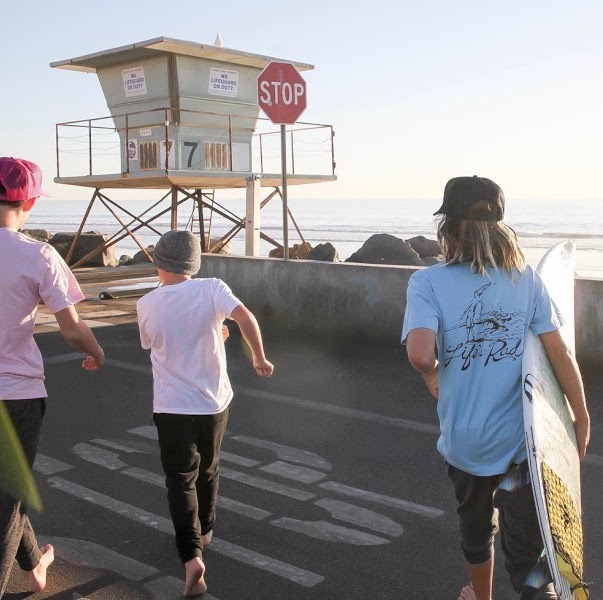 Life’s Rad t-shirts are comfortable and attention-getters. They are perfect for any adventure and truly nature the California lifestyle. Check out Life’s Rad for your back to school clothing needs! ChicExecs Secures Chocodate in Cooking Light! Our latest feature is for our client Chocodate in Cooking Light! Chocodate received an Honorable Mention in Cooking Light’s 2018 Taste Awards! 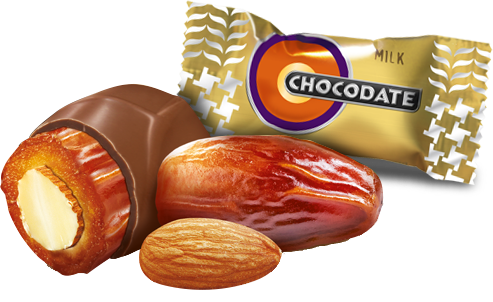 The date and the almond make up a power pack of flavor and nutrition, and are covered in the finest European grade chocolate. Congratulations on this honorable mention, Chocodate! 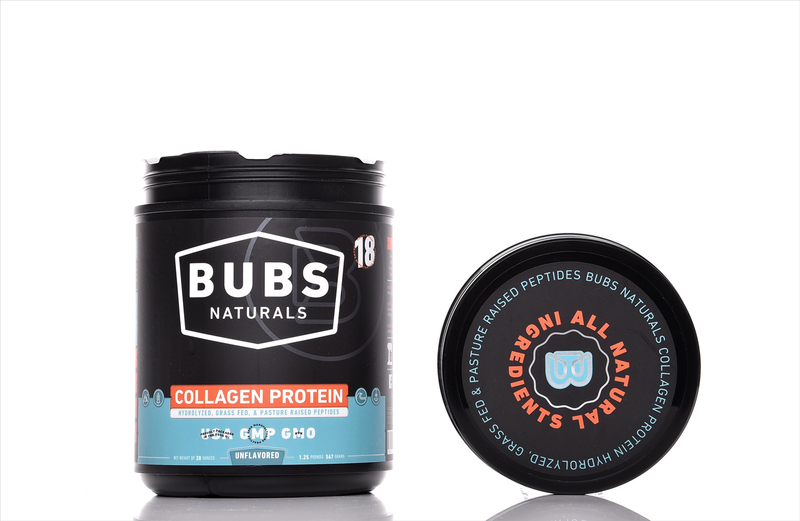 ChicExecs Secures BUBS Naturals on Inside Weddings! 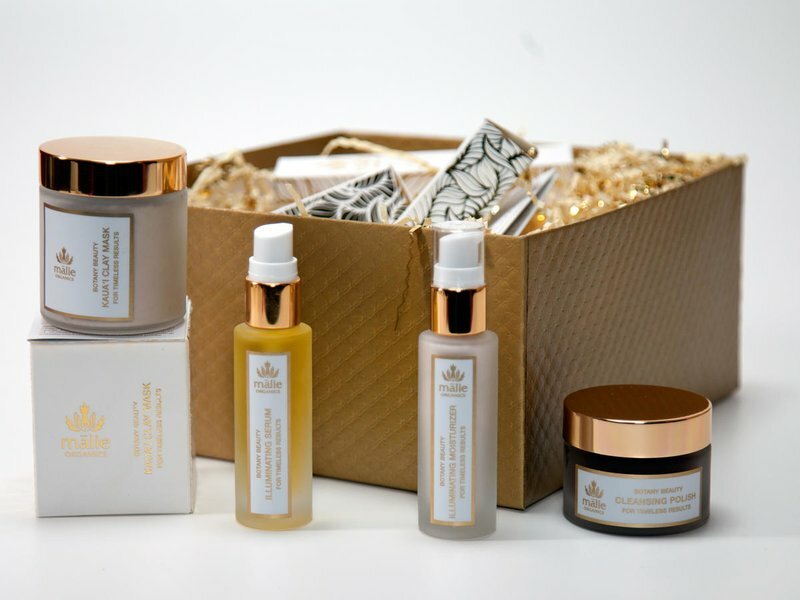 Our latest feature is for our client BUBS Naturals in Inside Weddings! BUBS Naturals strengthens and supports your hair, skin, and nails to ensure you’re looking your best on the big day! Check out BUBS Naturals for when you start your pre-wedding workout regimen!